It's natural to want to hoard the tips and strategies that have helped you become successful. I've had several business and blogger friends who are reluctant to share their secrets for fear that others in their industry will learn their ways and rob them of business or page views. But withholding your secrets could be holding you back from a major opportunity to grow your blog and business. And here's why. Sharing your secrets positions you as an expert. Sharing valuable tips, strategies, and practices will validate your credentials and experience in your industry. For example, if you're a photographer and you have experience shooting film, sharing helpful tips and insights about film photography on your blog will showcase your expertise and legitimize your knowledge on the subject (especially if your readers have success after taking your advice). If you're blogging for business, this aspect of radical transparency has the potential to be extremely beneficial for you. Prospective clients will be less anxious or hesitant to work with you because they will see that you know what you're talking about, others in your industry will begin to take you seriously, and your audience will begin to ask you questions and reach out to you for your opinion and advice. Sharing your secrets helps you create valuable, high-quality content. If you're sharing tips, insights, and wisdom that have been beneficial to you, there's a high probability that they're going to be valuable to your readers. And valuable content is directly related to high-quality content. Some of my most popular, valuable, high-quality posts have been those in which I've shared my secrets (4 Secrets for Exponential Blog Growth, 50 No-Fluff, High-Quality Blog Post Ideas, How to Create a Clean & Cohesive Inspiration Board). Sharing your secrets differentiates your blog and business from others in your industry. It's easy for blogs in the creative industry to run together. But because so many professionals are scared of revealing their tricks, sharing your secrets has the potential to make you stand out among others in your field. It will give you the upper-hand over your competitors. Sharing your secrets allows you to help and support other businesses. This is the largest benefit by far. 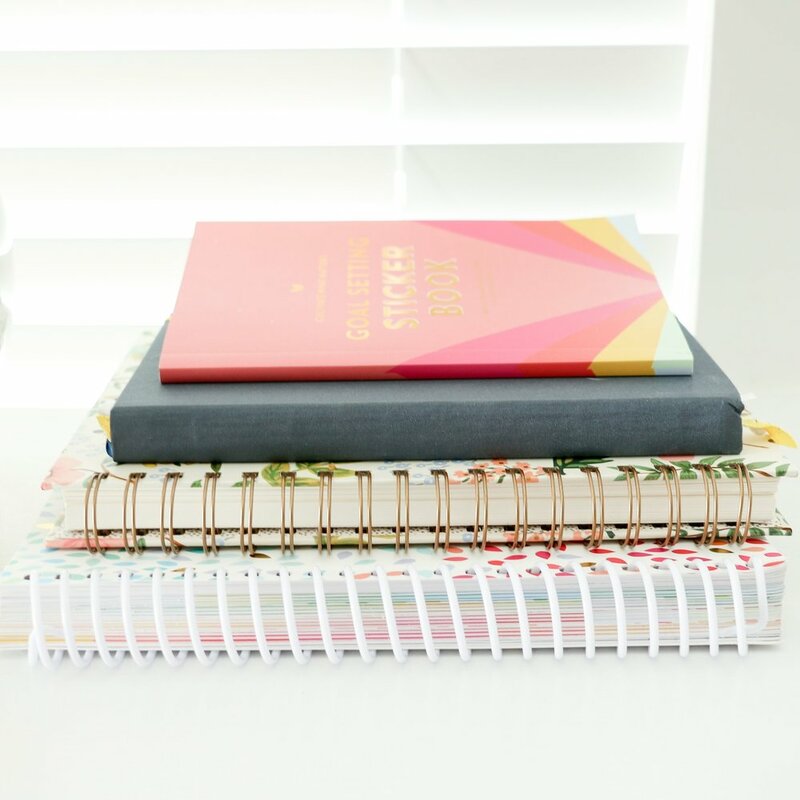 When I was starting out as a freelance designer and small business owner, I couldn't find very many helpful resources that were focused on design, blogging, or business. And it wasn't because there weren't many design or business blogs out there; it was because so many people are afraid to share their tips and best practices. By sharing the wisdom that you've acquired and the tools that have been helpful for you, you have an awesome opportunity to benefit others and have a positive impact on those who are trying to gain their footing in the industry. It's easy to view blogging and business as competition and make everyone fend for themselves, but I believe there is plenty of room for people who have original, one-of-a-kind ideas. Sharing your secrets builds trust with your audience, leading to higher engagement and brand loyalty. You trust someone when they have your best interest in mind, and that carries over to blogging and business. When your readers know that each blog post is geared toward benefiting them - not you - and they have success when they put your advice to the test, they will begin to trust you and value your opinion. They will also share your posts on their blog and social media accounts, return to your site regularly, and maybe even turn into a customer or client. ...that you aren't selective about what you share. 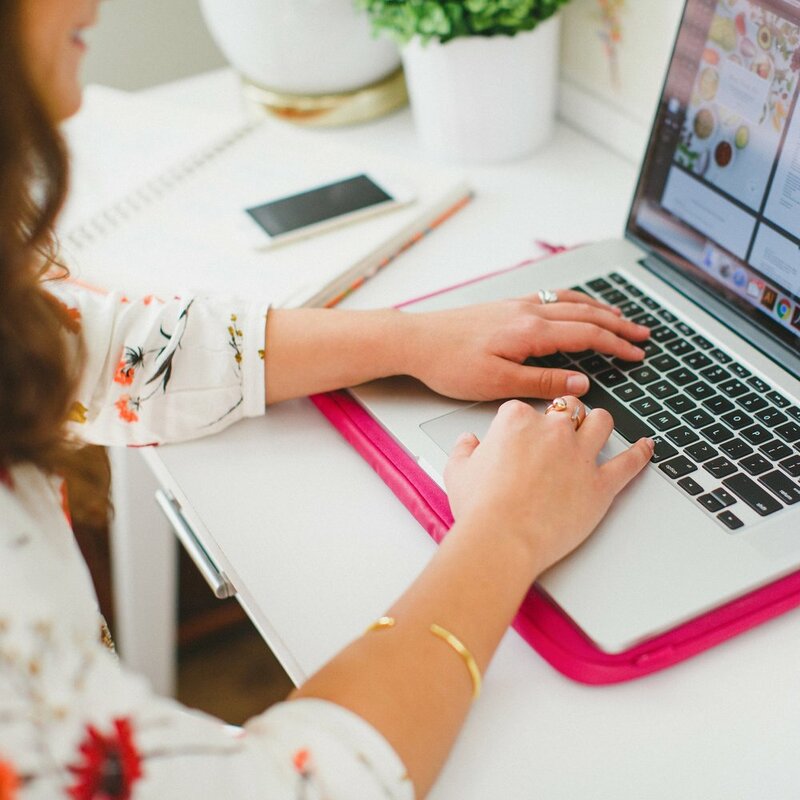 You don't have to share all of your secrets for your blog and business to be successful. Use discernment with what you share and how much you share. ...you share things that you're uncomfortable with. Finances, personal posts, blog stats - don't share anything that violates your conscience. ...you have to share about blogging or business. I've talked hinted at sharing secrets in past blog posts, and I received some questions from readers: "What if I haven't been blogging or I haven't been in business very long? How do I share secrets about that?" When I talk about sharing secrets, I'm talking about revealing things that have helped you become successful in a certain field - calligraphy, letterpress, event planning, photography, etc. The opportunities are endless! It's hard to get over the hesitation to share secrets for fear that others might take your advice and surpass you in your industry. But I believe that we underestimate ourselves, our creativity, and our gifts if we think that sharing wisdom and insight with others is going to derail what we've worked so hard for. If you're doing something one-of-a-kind and original, the only thing you'll have to worry about is copycats (and they'll always be one step behind you anyway); no one will be able to do things quite like you.